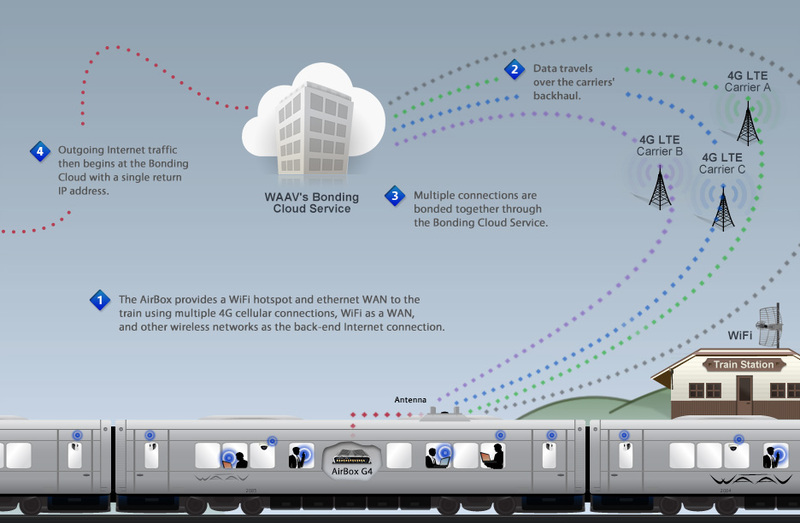 Rail Solutions | WAAV, Inc.
Keep the train family friendly with content filtering. Optionally filter adult content from the Internet. 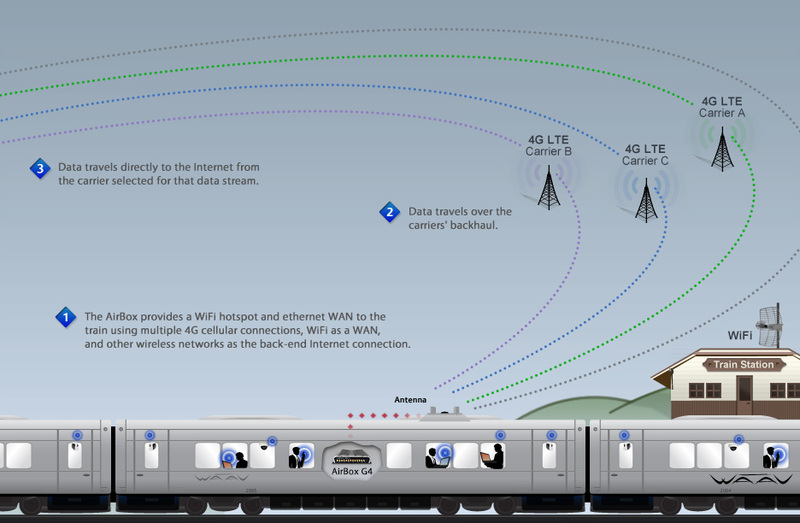 Map the cellular Internet service along a train right-of-way. When enabled, the AirBox disables WiFi and begins performing constant bandwidth tests every minute. The data exports in .csv file format for graphing and review. 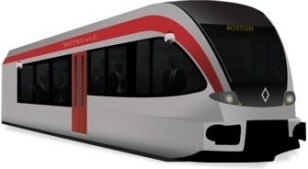 Take advantage of the broadband connection to the train and monitor on-board systems in real-time. 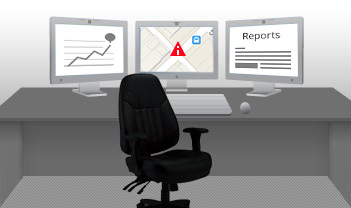 Monitor the temperature from the HVAC unit, check sensors, set alarms, and much more.